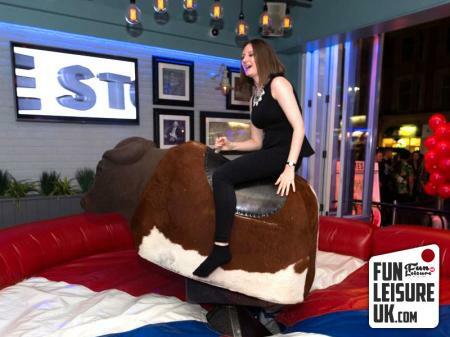 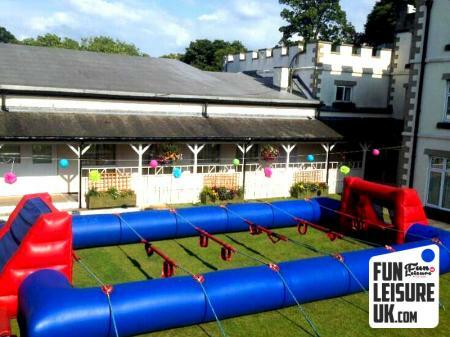 Perfect for your next team building event in Liverpool. 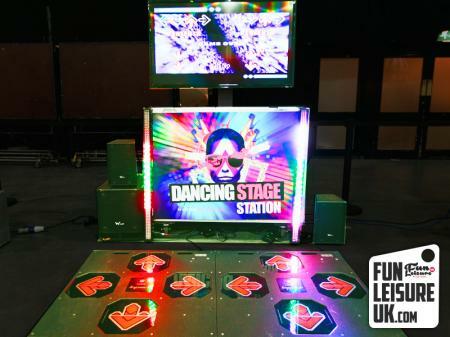 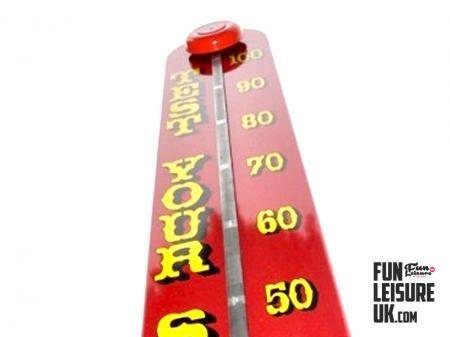 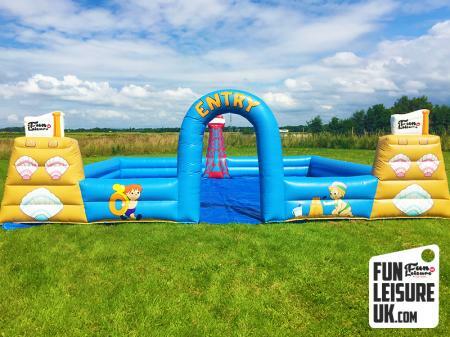 Call Fun Leisure UK on - 0151 363 1277. 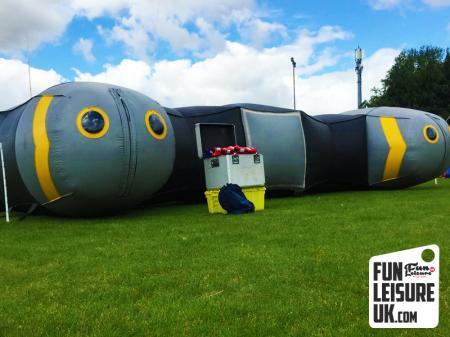 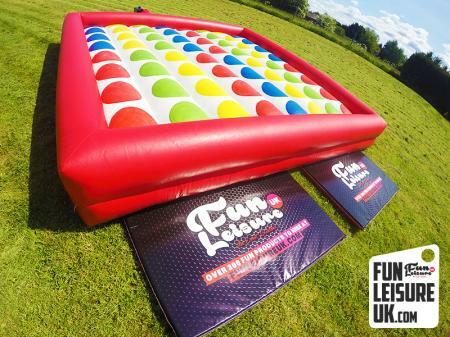 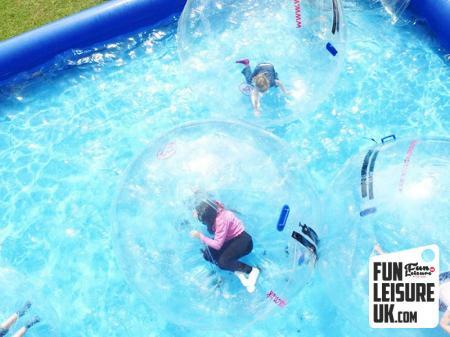 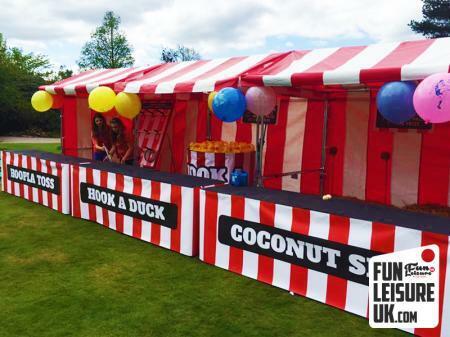 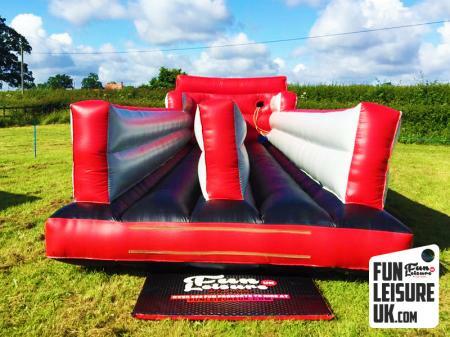 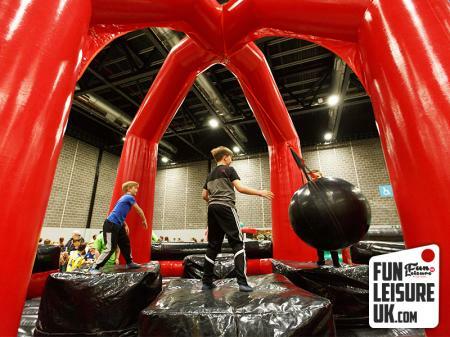 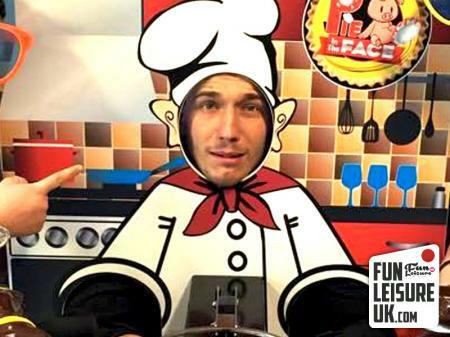 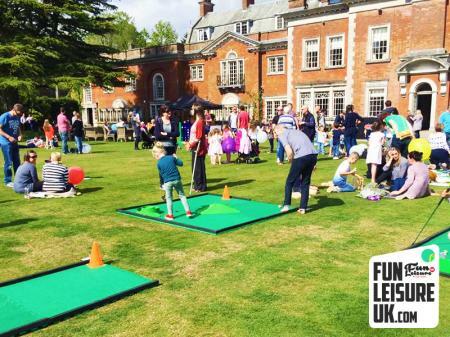 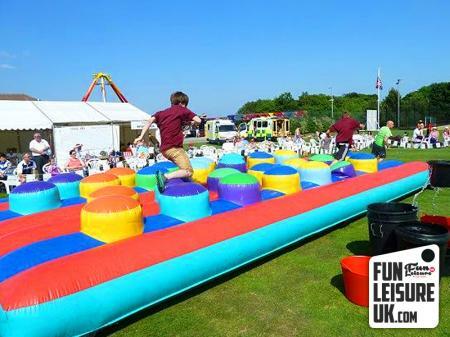 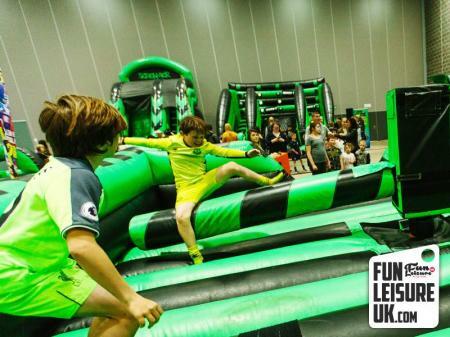 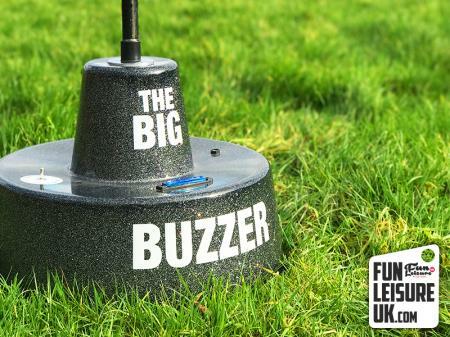 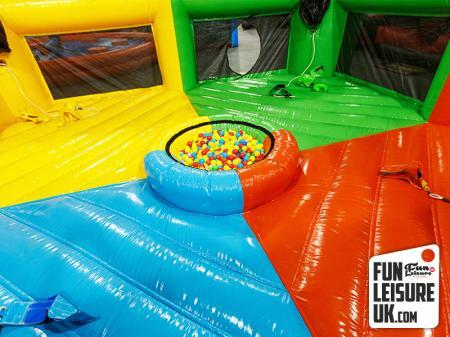 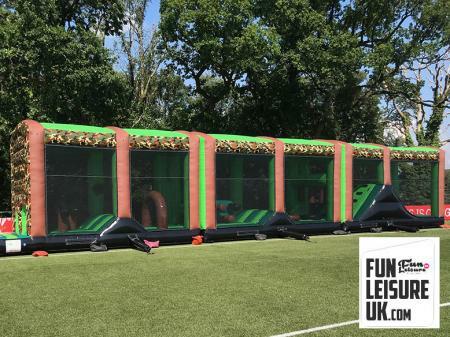 Call today and use our extensive knowledge of team building days, speak with one of our friendly team on - 0151 363 1277 or email info@funleisureuk.com.